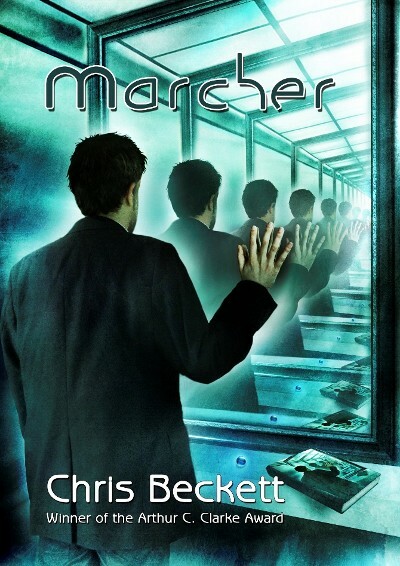 Marcher is a stunning novel of alternative reality science fiction from Arthur C Clarke Award and Edge Hill Prize winning author Chris Beckett. Published for the first time in the UK this, the NewCon Press edition, represents the author’s preferred text, extensively revised and rewritten from the book’s original US release in 2009. The signed limited edition hardback contains the bonus stories “Poppyfields” and “We Could Be Sisters” which follow one of the novel’s protagonists, Tammy Pendant, after she departs the narrative. Available as a Signed Limited Edition Hardback (240 pages) limited to just 100 copies, and an A5 paperback (214 pages).